Advertising surrounds us. It is estimated that we are exposed to up to 5,000 advertising images a day and actively “consume” anything up to 700 images. But, in amongst all that advertising clutter, just how much are people digesting? Over the past twenty years we have worked with large businesses, public services and smaller start-ups so we know how to deliver delicious advertising campaigns designed to go down a treat. We’ve designed advertising campaigns to achieve a wide-range of objectives from sales and call-to-action to awareness raising and health campaigns. Whats more, we understand the differences between design for print and design for digital and will ensure that your advertisements attract and retain your audience, whatever the medium. We will work with you to create memorable print design, high quality graphics and creative copy designed to reach and resonate with your target audience. In an increasingly digitised age it would be easy to overlook the value of printed materials. Yet, humans are sensory beings and the tactility of print still prevails. No-one can deny the sensory stimulus of running your hand across a high gloss finish or the simple pleasure invoked by the gentle, reassuring weight of a brochure. 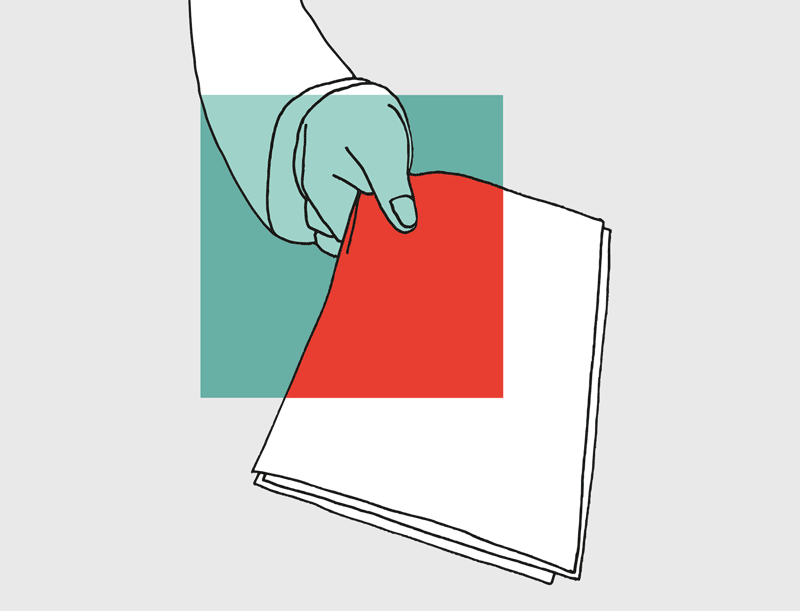 Whether it’s a brochure, annual report or leaflet, your print literature provides the tactile connection between you and your audience: your business is in their hands. Just like the appearance and content of your website, your printed documentation represents your organisations qualities and values. A high quality paper finish alongside imaginative design and well placed graphics can engage and excite your audience. With a wealth of experience in designing and producing print design and deliverables for a wide-array of clients you can be assured that we will produce print that compliments your online presence. Face-to-face networking still has a vital function in modern business. A warm handshake and the confident handing over of a well designed business card creates an instant connection between yourself and your client in ways a digital exchange just cannot capture. It’s the ultimate direct marketing tool. Your business card is your chance to create a first and lasting impression. A cleverly designed card creates a talking point that can be passed on between clients increasing your reach and delivering a continuous marketing campaign.